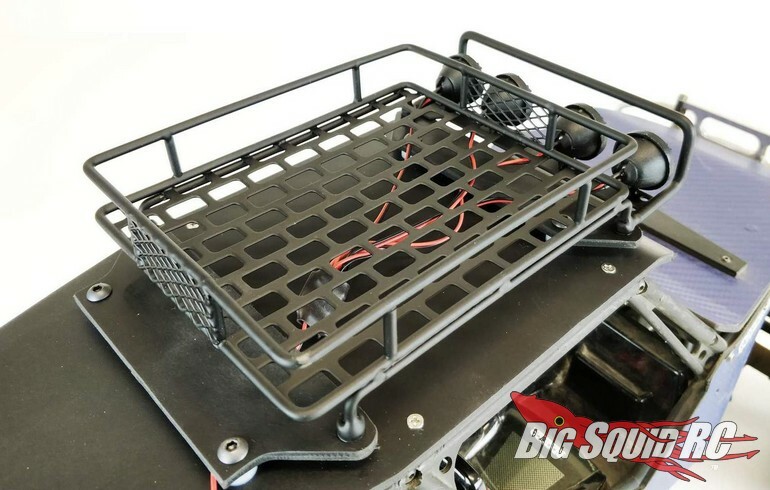 T-Bone Racing Roof Rack w/ LED Light Set « Big Squid RC – RC Car and Truck News, Reviews, Videos, and More! The crew over at T-Bone Racing are a busy bunch of people. TBR has been growing fast, and for good reason, people are loving their ultra-tough bash products. 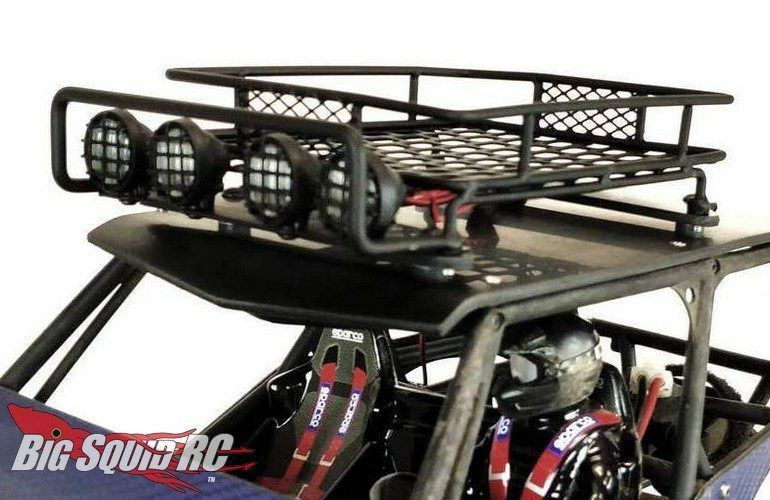 All new from TBR is a Roof Rack With LED Light Set. 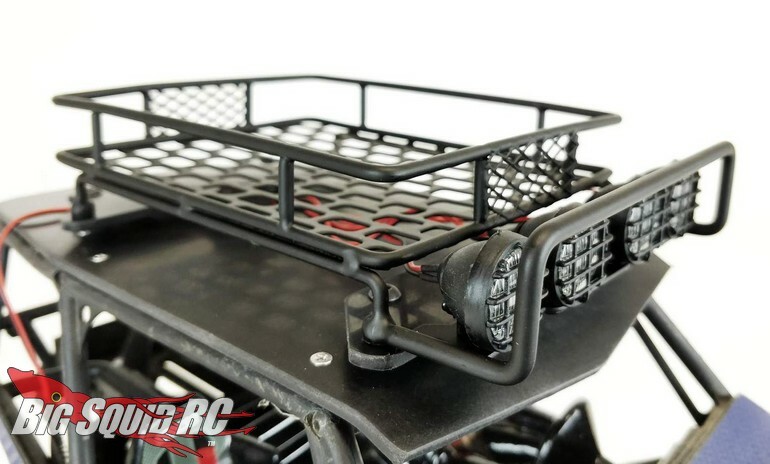 The roof rack has a great looking scale design and was designed to bolt onto the Axial Racing Wraith, but can be used on a number of different scale rock crawlers. Street pricing for the rack comes in at just $32. Click Right Here to read more TBR news on Big Squid.